Homes for sale in Oak Lawn range from Luxury single family homes to contemporary condos and townhomes. Are you looking for a home for sale? In Oak Lawn, Illinois, there are many beautiful homes. The median price for Oak Lawn homes for sale is $139.000. 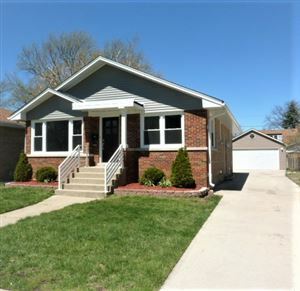 With the changes in the market, now is an excellent time to purchase a home for sale in Oak Lawn. Walter F Fierke Education Center - Has great school rating.